The word 'tinnitus' comes from the Latin word for 'ringing' and is the perception of sound in the absence of any corresponding external sound. This noise may be heard in one ear, in both ears or in the middle of the head or it may be difficult to pinpoint its exact location. The noise may be low, medium or high pitched. There may be a single noise or two or more components. The noise may be continuous or it may come and go. 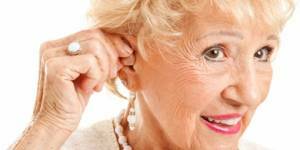 Age-related hearing loss. 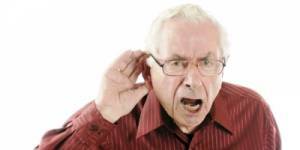 For many people, hearing worsens with age, usually starting around age 60. Noise-induced hearing loss – a hearing loss caused by exposure to very loud sounds. Otosclerosis – an inherited condition where an abnormal bone growth in the middle ear causes hearing loss. An acoustic neuroma – a rare non-cancerous growth that affects the hearing nerve in the inner ear. Most of the time, tinnitus isn’t a sign of a serious health problem, although if it’s loud or doesn’t go away, it can cause fatigue, depression, anxiety, and problems with memory and concentration. For some, tinnitus can be a source of real mental and emotional anguish. Although we hear tinnitus in our ears, its source is really in the networks of brain cells (what scientists call neural circuits) that make sense of the sounds our ears hear. A way to think about tinnitus is that it often begins in the ear, but it continues in the brain. Scientists still haven’t agreed upon what happens in the brain to create the illusion of sound when there is none. Some think that tinnitus is similar to chronic pain syndrome, in which the pain persists even after a wound or broken bone has healed. Tinnitus could be the result of the brain’s neural circuits trying to adapt to the loss of sensory hair cells by turning up the sensitivity to sound. This would explain why some people with tinnitus are oversensitive to loud noise. Tinnitus also could be the result of neural circuits thrown out of balance when damage in the inner ear changes signalling activity in the auditory cortex, the part of the brain that processes sound. Or it could be the result of abnormal interactions between neural circuits. The neural circuits involved in hearing aren’t solely dedicated to processing sound. They also communicate with other parts of the brain, such as the limbic region, which regulates mood and emotion. You may visit your primary care doctor. If your doctor cannot find any medical condition responsible for your tinnitus, you may be referred to an ear, nose, and throat specialist (ENT). The ENT will physically examine your head, neck, and ears and an audiologist will test your hearing to determine whether you have any hearing loss along with the tinnitus. The audiologist can also evaluate the level of your tinnitus. Some people find their tinnitus doesn’t go away or it gets worse. In some cases it may become so severe that you find it difficult to hear, concentrate, or even sleep. The professionals can work with you to help find ways to reduce the severity of the noise and its impact on your life. Tinnitus does not have a cure yet, but treatments that help many people cope better with the condition, are available. Most professionals will offer a combination of the treatments below, depending on the severity of your tinnitus and the areas of your life it affects the most. Hearing aids (with or without sound generators) often are helpful for people who have hearing loss along with tinnitus. Using a hearing aid adjusted to carefully control outside sound levels may make it easier for you to hear. The better you hear, the less you may notice your tinnitus. The sound generators generate pleasant sound to help mask the tinnitus. Some people want the masking sound to totally cover up their tinnitus, but most prefer a masking level that is just a bit louder than their tinnitus. The masking sound can be a soft “shhhhhhhhhhh,” random tones etc. Counselling helps you learn how to live with your tinnitus. 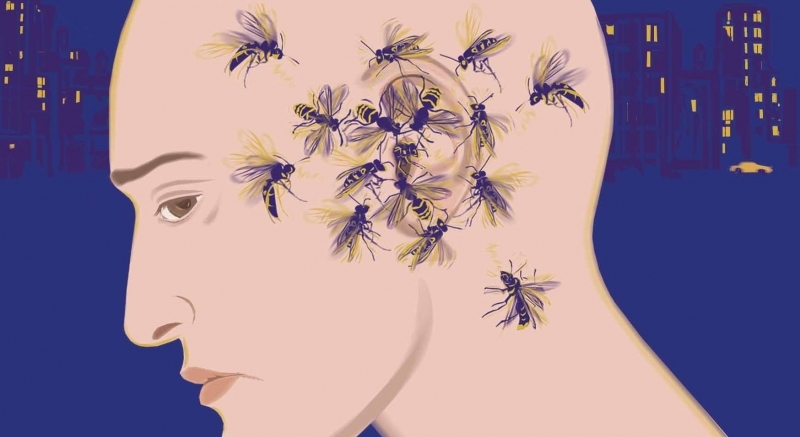 This will also help you to understand what goes on in the brain to cause tinnitus and to change the way you think about and react to your tinnitus.